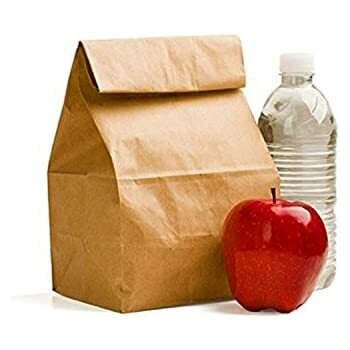 Lunch Bunch Bible Study on Thursdays 1:00 pm. Small Care group meeting at various times during the month. 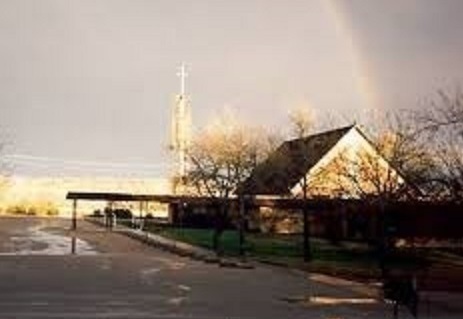 Bluebonnet Country Preschool is operated as a ministry of FUMC with a Board that supervises the day-to-day operations. It is licensed by the State of Texas for children 18 months to 4 years old (pre-k). The community has recognized Bluebonnet Country Preschool as a safe and fun learning environment for their children for over 30 years. We believe a child learns through experience and play as well as curriculum. We teach basic skills preparatory to entering kindergarten. We have a Christian atmosphere where we use Bible stories, songs, and thoughts to assist us in teaching an understanding of God’s love. If you are interested in BCP, please contact the Director, Kate Toner. You can reach her at (512-)-756-0709 or bbcpreschool@gmail.com for more information.